Party season is almost here and that can only mean one thing: it’s time to stock up on those glitter essentials. 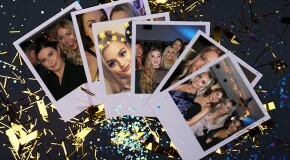 From Christmas parties to getting all glammed up to walk around your kitchen on the big day, this time of year requires you to seriously up your glitter game. 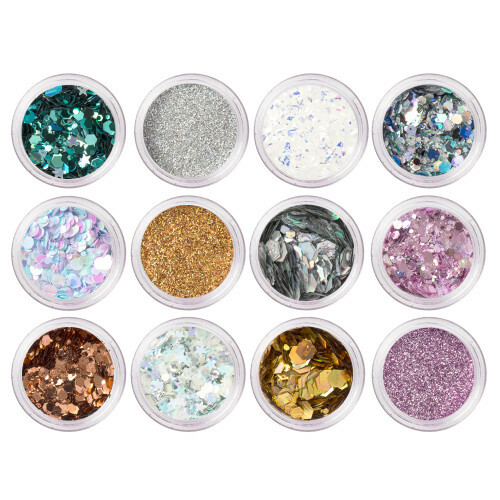 To help you prepare, we’ve rounded up the six glitter products you absolutely need to add an extra bit of sparkle to your look. It’s the most wonderful time of the year and all that glitters is most definitely gold. 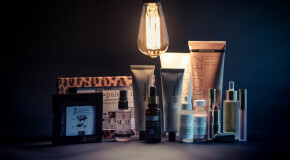 New Year’s Eve look in need of a boost? Festival Face All That Glitters Palette is just the thing. Containing twelve bestselling glitter pots, this versatile palette will keep you sparkling way past midnight. Oh hey, 2019. 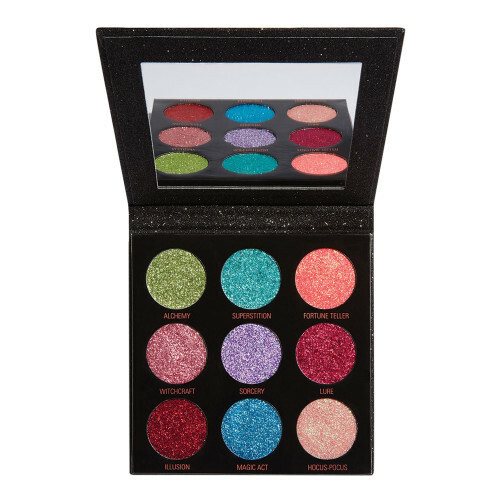 Ideal for injecting some fun into the office Christmas party, Revolution Pressed Glitter Palette Abracadabra is intensely pigmented and super shimmery. The large flecks catch the light perfectly to deliver an impressive, vibrant finish. 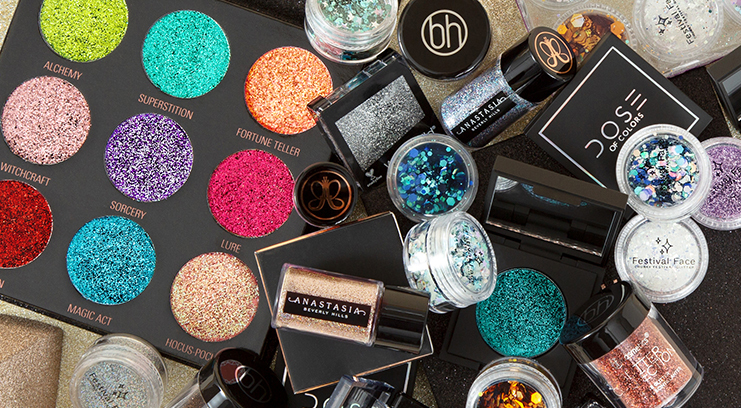 With three glitter pots and a stylish pink sequinned bag, BH Cosmetics Royal Affair Glitter Set has everything you need to stand out this year. Choose your favourite glitter colour or apply a combo of all three over your face and body to make a seasonal statement. 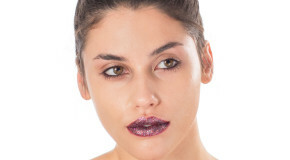 Living for that sequin-like shine? 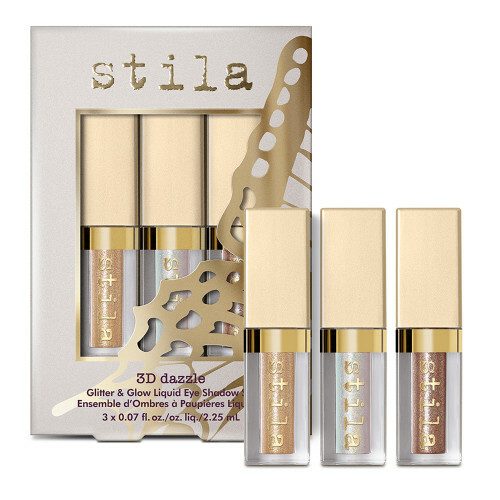 Stila Dazzle Glitter & Glow Liquid Eyeshadow Set has got you covered. So what if you look a little bit extra strolling round the Christmas markets? You’re the Kim of the family, duh. Dust some golden glamour over your face, body and hair with Anastasia Beverley Hills Loose Glitter Electric. Effortless to apply, this metallic glitter is multi-dimensional with glimmering rainbow reflects. That festive meal with your BFFs just got an upgrade. Adding a glistening finish to your look, Dose Of Colors Block Party Shadow My Jam is a party essential. 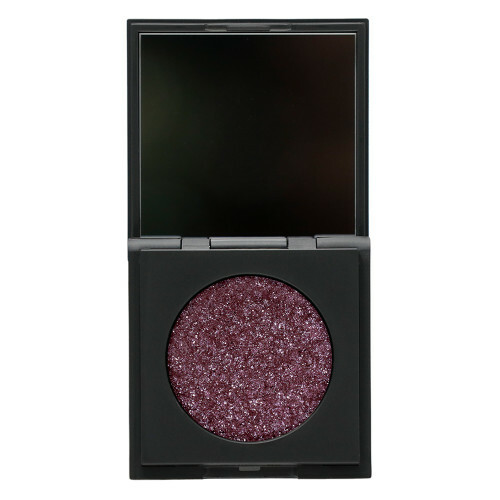 Packed with dazzling reflects, this dreamy eyeshadow sweeps over the lids to create show-stopping looks.